Anyone can be a passenger on a bike. Like with any sport to become more able it’s a good idea to get professional coaching. 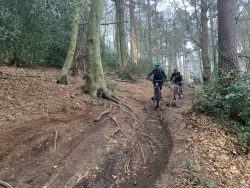 Last weekend we headed to the Surrey Hills for a weekend on some of Southern England’s finest Singletrack. The weekend began with coaching from Leith Hill, using the famous Summer Lightning trail. The aim of the day, increase your ability to flow effortlessly down the trail with minimal excursion. How did we achieve this? 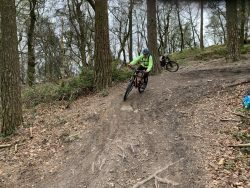 By getting into the right position and being able to move around the bike, keeping movements free and not jerking the bike around, which happens with bad technique and a lack of confidence, because you tend to be more ridged. We also mastered manuals ready to get over those tricky trail obstacles and pop off drops. Lunch was provided by local chef Joanne Sorg, who served up a delicious packed lunches, no sandwiches in sight! Of course there was also enough cake to keep even the hungriest of riders satisfied. After lunch it was time to focus on strengthening and stretching those muscles. Lying under the swaying trees, the group worked on their core stability during Pilates specific for cyclists. Pilates focuses on the ‘inner core’ of our bodies, developing strength from the innermost structures and works outwards. Rather than working our bodies through muscle isolation, Pilates focuses on posture, strength, mobility and flexibility from head to toe. Moving the body in complete flowing movements, not isolated parts. Read more about the benefits of Pilates for cyclists here. One of the best biking weekends I’ve attended! Hannah is a great coach and her confidence inspiring style resulted in great changes in my riding over the course of the weekend. The small group dynamic makes it really easy to learn and at no point did I feel out of my depth, though I was most certainly encouraged to push my boundaries in a good way. Highly recommended! Plus the food is fantastic! 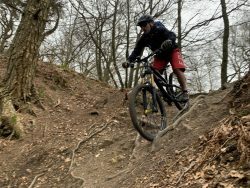 Bright and early Sunday we met with our guide Sean from Marmalade MTB at Holmbury Hill. 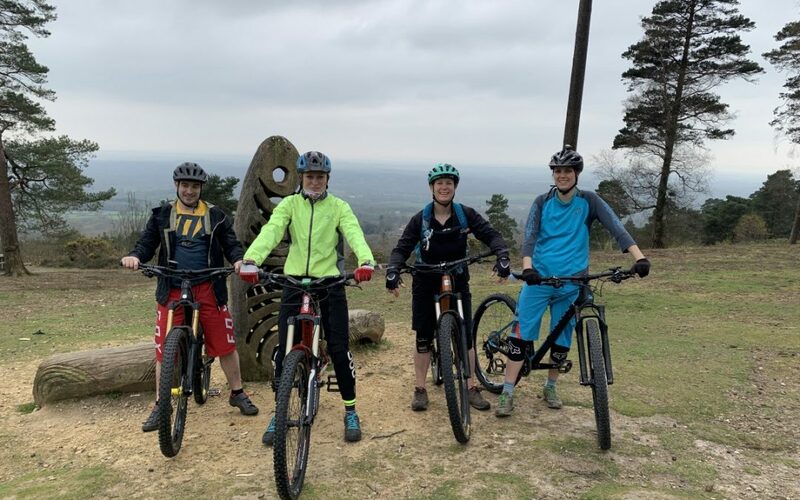 Sean led the group on an adventure down some of the best trails and up to the best viewpoints in the Surrey Hills including Barry Knows Best, Yoghurt Pots and Telegraphs. Of course, no trip to the Surrey Hills could end without a trip to the famous Peaslake Village Stores for a cheese straw! After a full days riding we headed to the pub for a pint and to share stories from the weekend and talk about where our next adventures on two wheels may take us. Thank you to our wonderful clients for a fantastic weekend of fun, we hope to see you on the trails again soon! 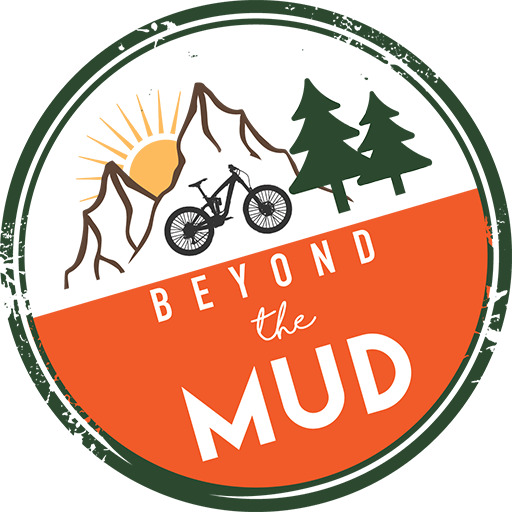 If you like the look of our Surrey Hills weekend why not join us in June!